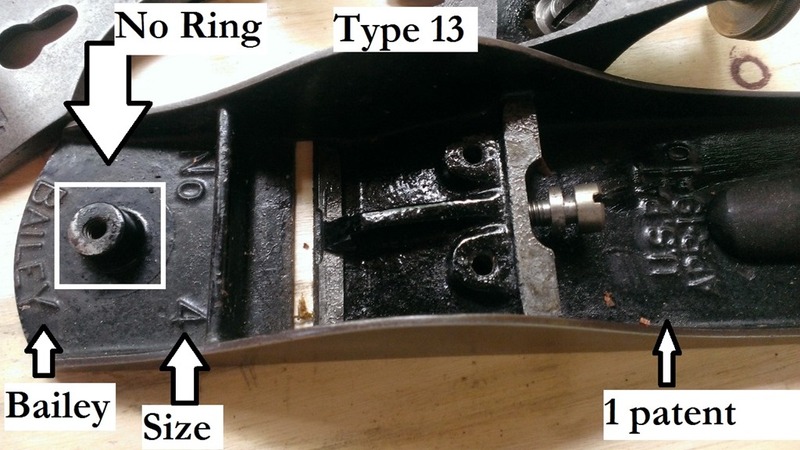 All features of TYPE 12 except U.s. PAT. APR-19-10 only marking cast behind frog. 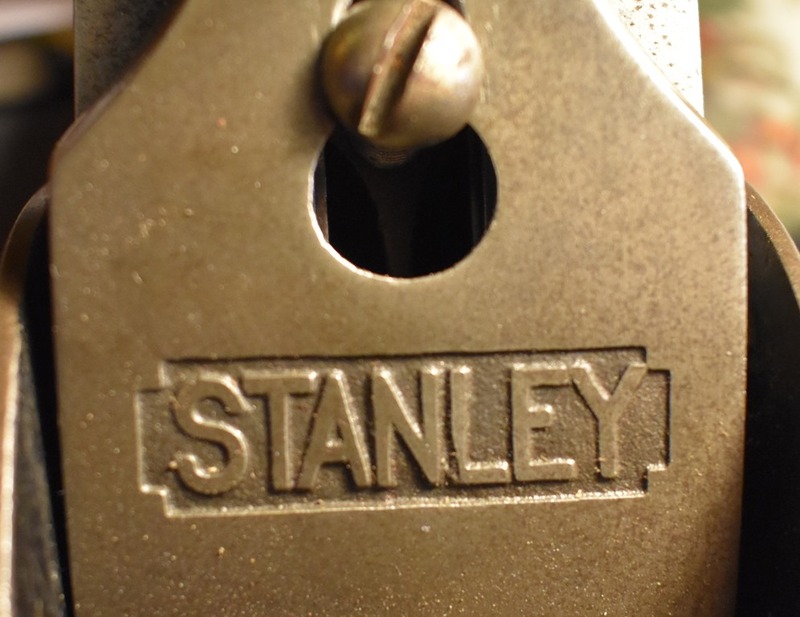 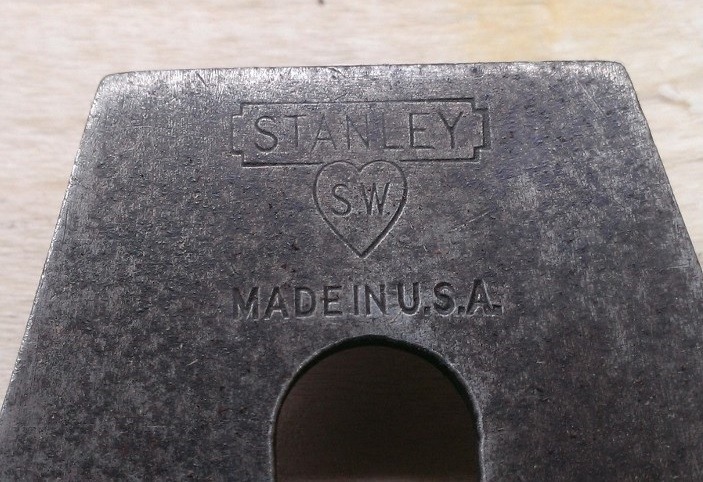 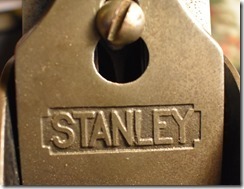 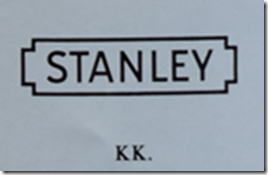 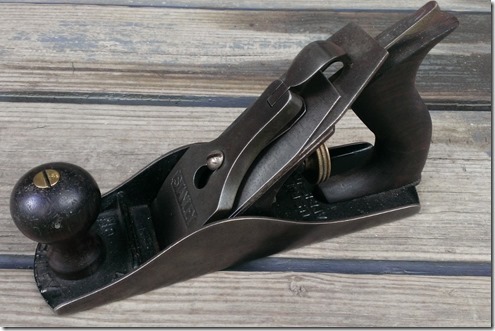 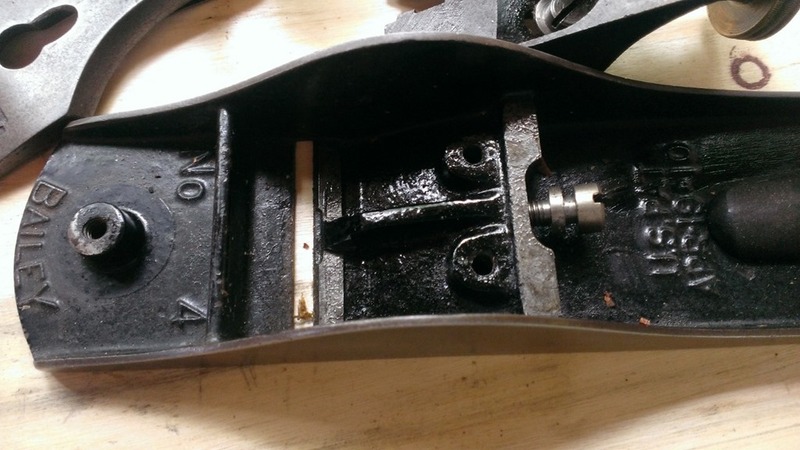 — K K. STANLEY in notched rectangle logo now cast on lever cap.